The story goes that the monks of Saint Hilaire abbey in Limoux invented the bubbles in 1544, long before Dom Pérignon. 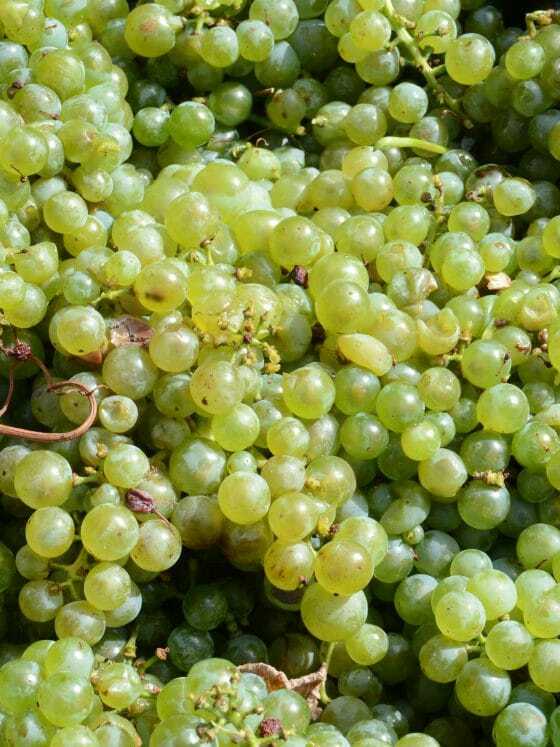 Blanquette honours mauzac, a local grape with aromas of freshly picked fruits. The more classic crémant combines chardonnay, chenin and pinot noir with mauzac for a livelier, more complex wine. What’s the difference between crémant and champagne? Not much. 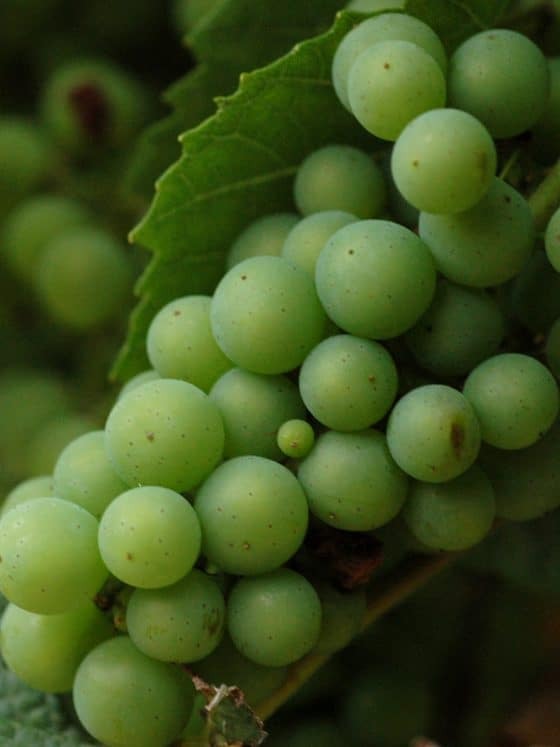 They actually have much in common, including their “traditional” vinification methods and most of the grape varieties used. Basically, the terroir is what sets them apart. In blind taste tests, sometimes it’s hard to tell them apart. This is the method used in Champagne, which is also employed in Limoux. 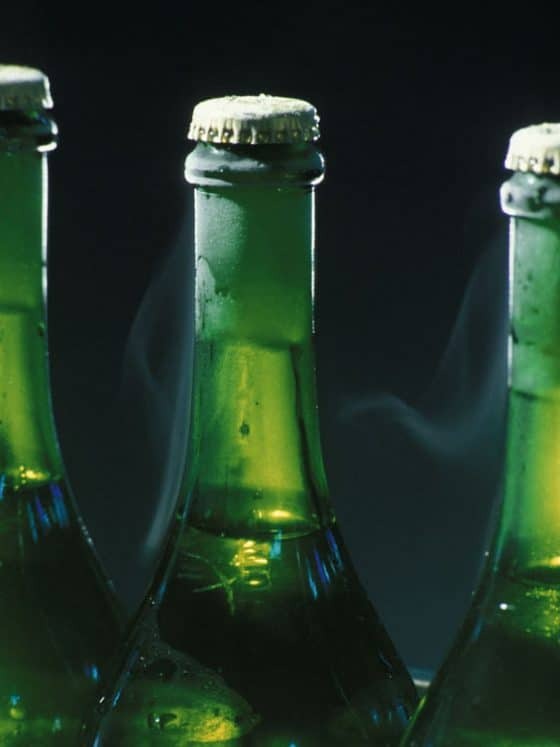 The first fermentation, in the vat, and a second fermentation, in the bottle, creates the bubbles, which slowly mature on racks in the ageing cellar. At the end of the process, after disgorging, the expedition liqueur that will determine the dosage is added. Like a grandmother’s recipe, it is passed down intact for a surprising result. 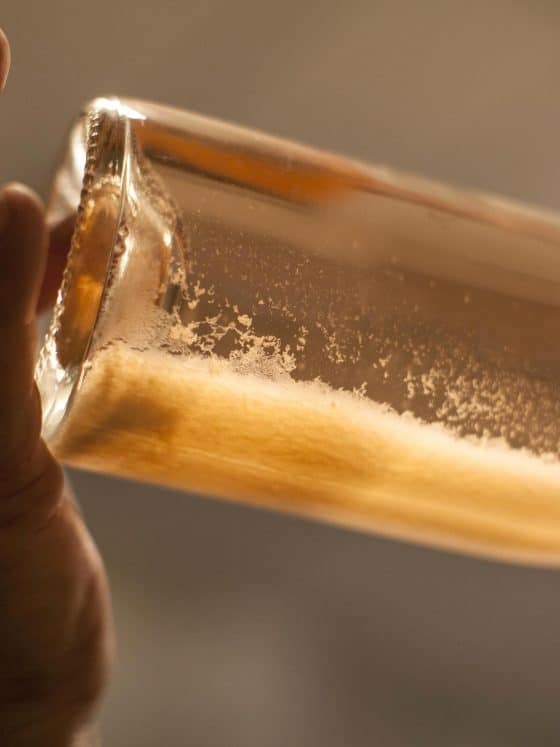 Sweet, with a low alcohol content, its unique taste comes from fermentation that is arrested before starting up again in the bottle. The long, complex, demanding process results in totally natural residual sugars and low alcohol content. 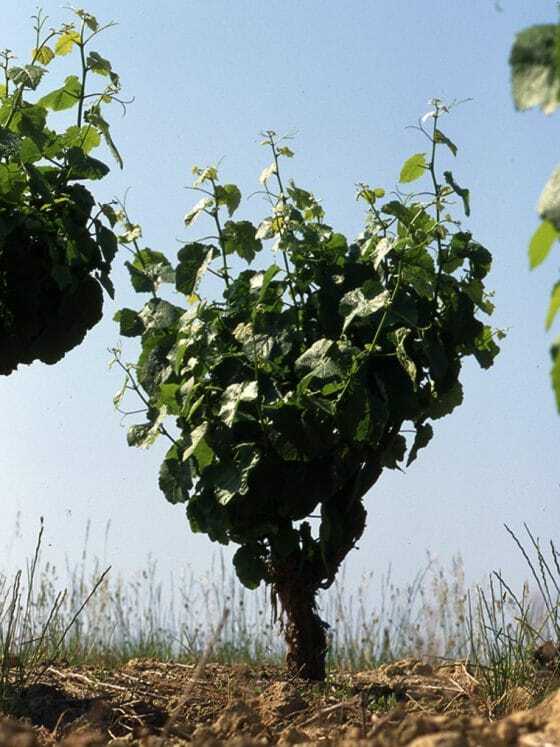 Every grape is picked by hand to keep the bunches intact and prevent oxidation. Flute, champagne glass or wine glass? Choose a flute for the magic of the bubbles, a wine glass for the aromas and a champagne glass for the fun of it. Ovoid wine glasses are ideal for tasting.